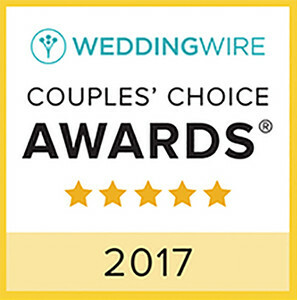 Thank you SO MUCH clients for getting the reviews in so I could win the Couple Choice award! I so appreciate being able to do what I love and KEEP doing what I love!!!! :) Happy 2017 to you!